My sister and I have started our own party planning business…Perfect Party Planning. 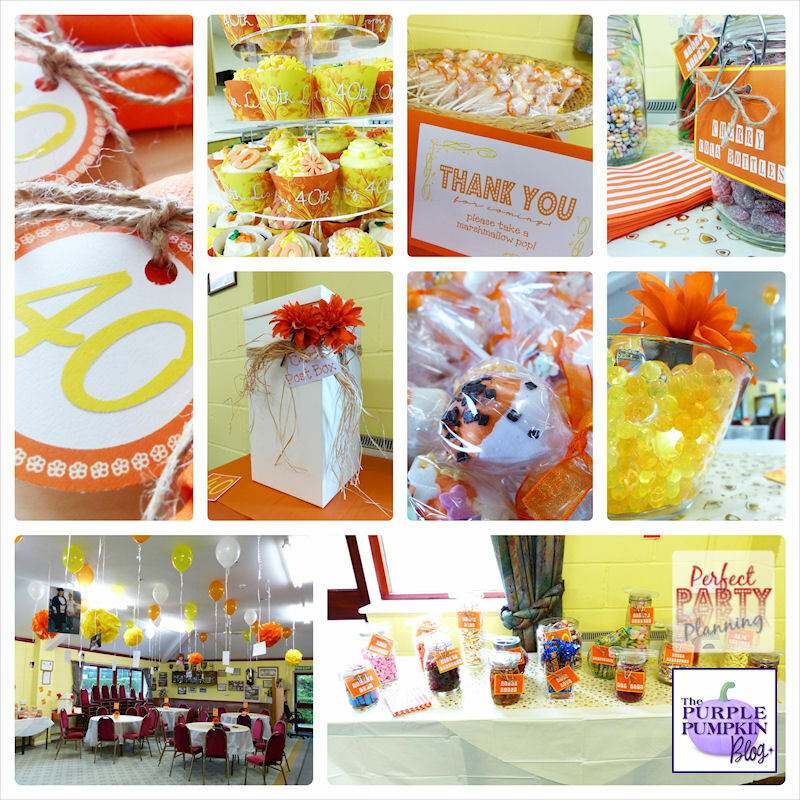 Last night we styled an orange and yellow themed 40th birthday party and here is a snap shot of all the elements. I’ll be blogging about it here and over at our website too! Love the colour theme, Michelle. Bright and vibrant!